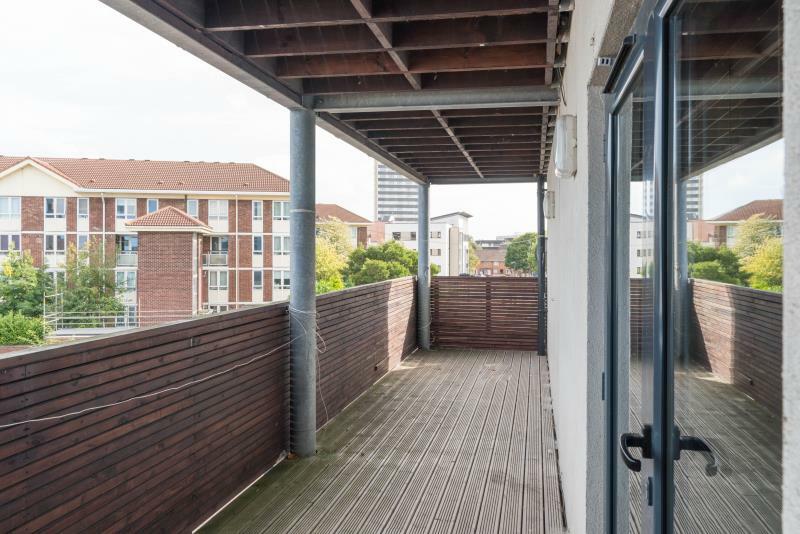 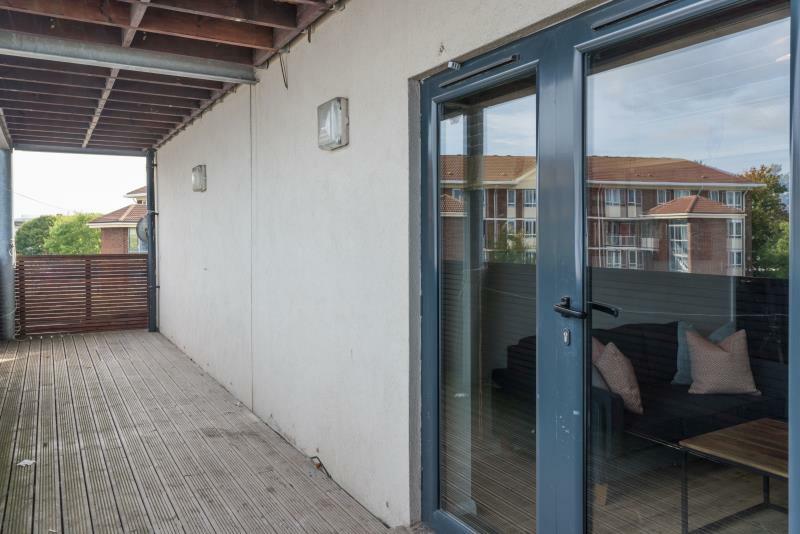 This 3 bedroom student flat would make the perfect home for you and some friends. 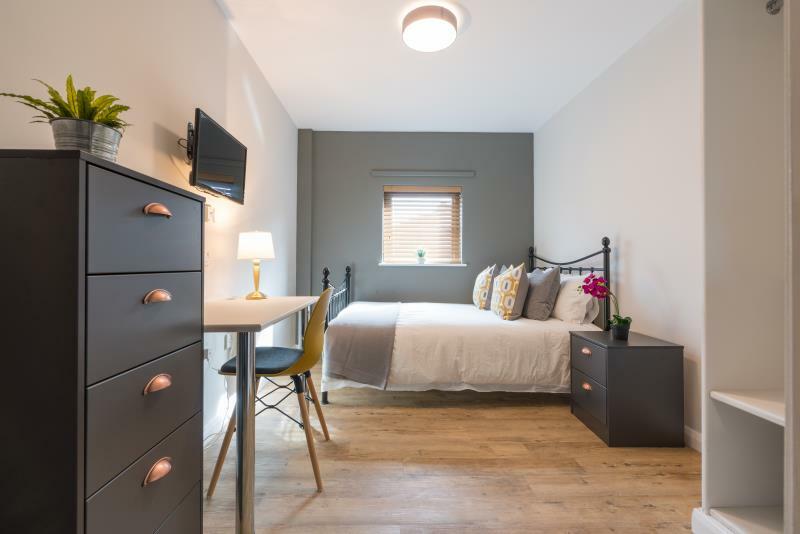 Each of the double bedrooms comes fully furnished, ready for you to move in! 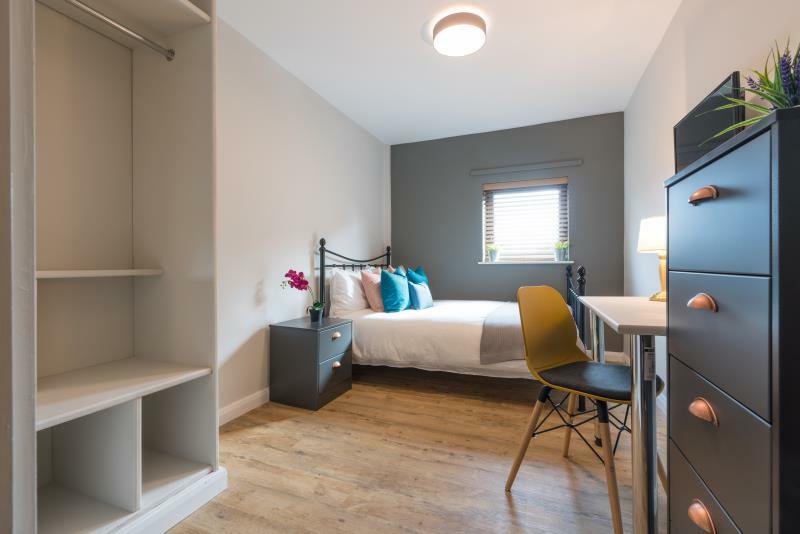 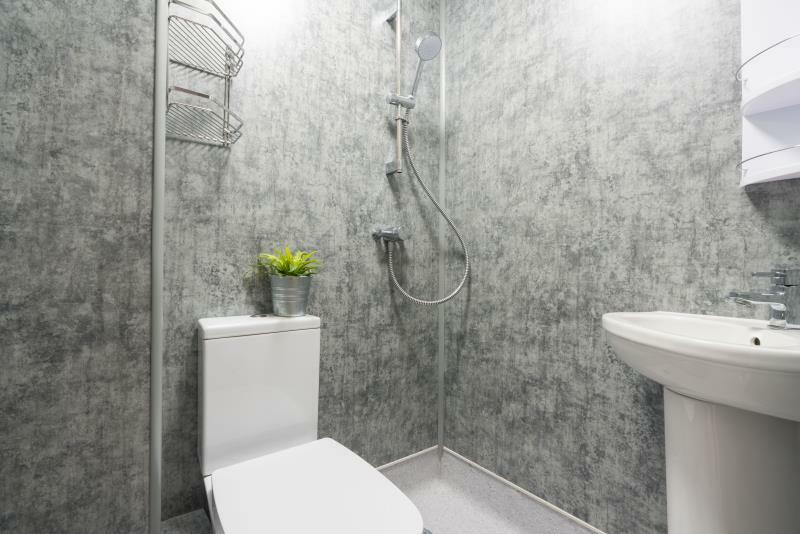 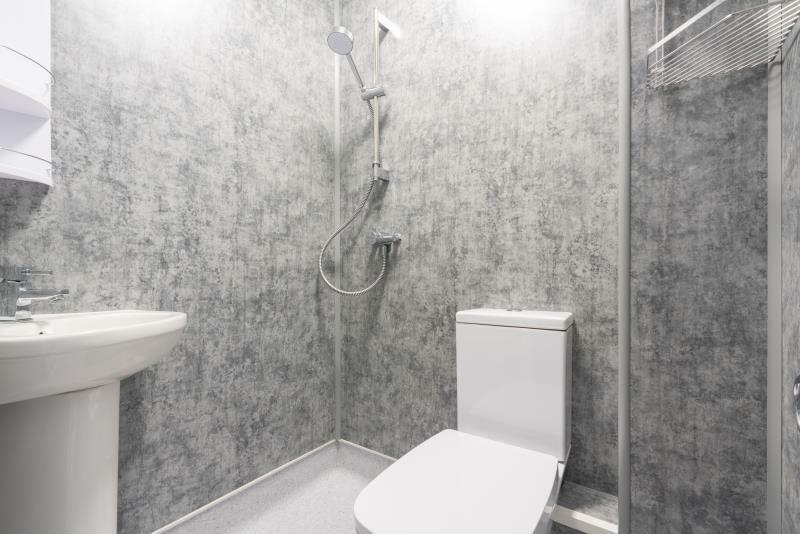 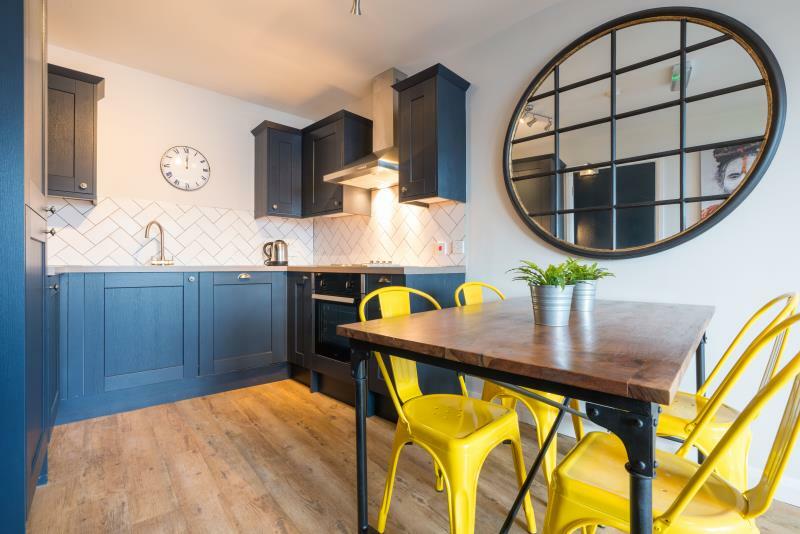 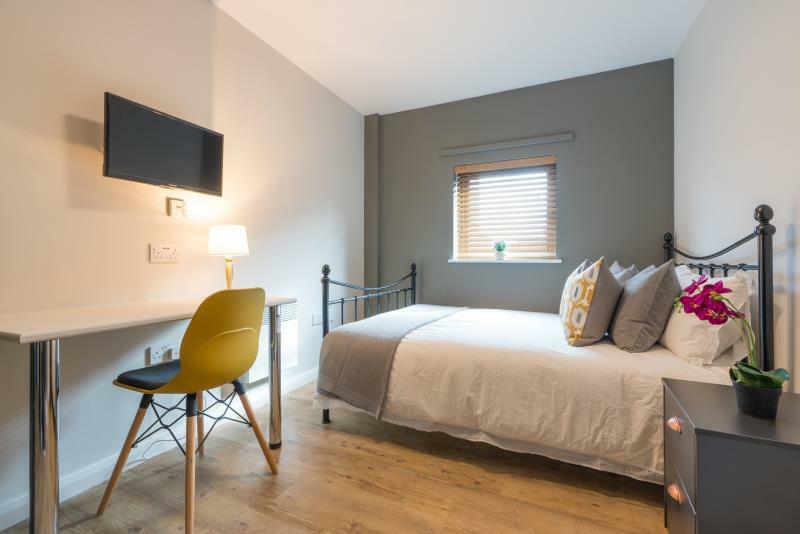 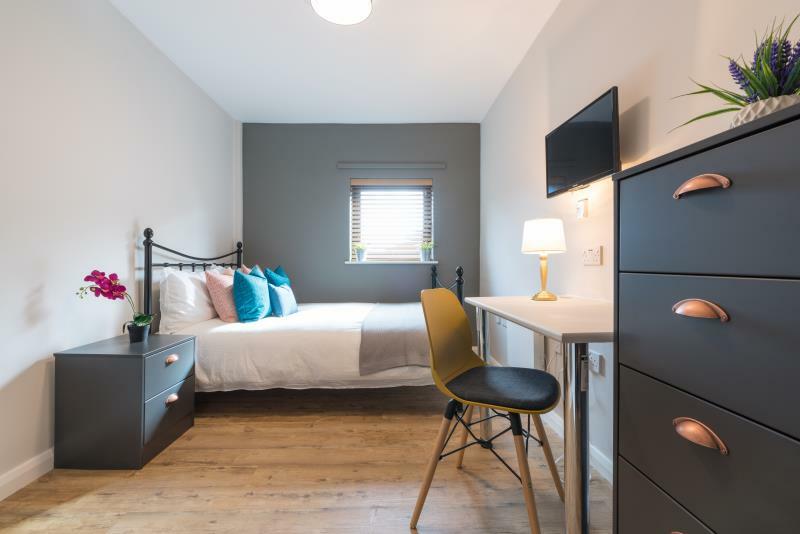 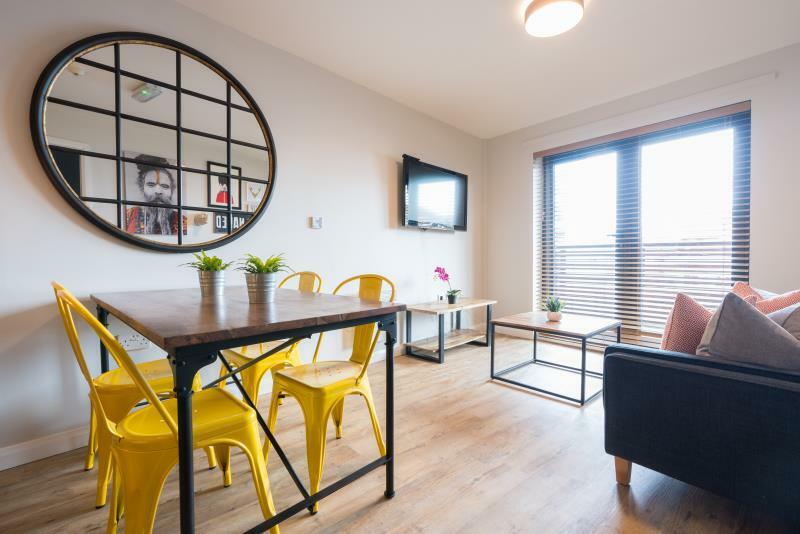 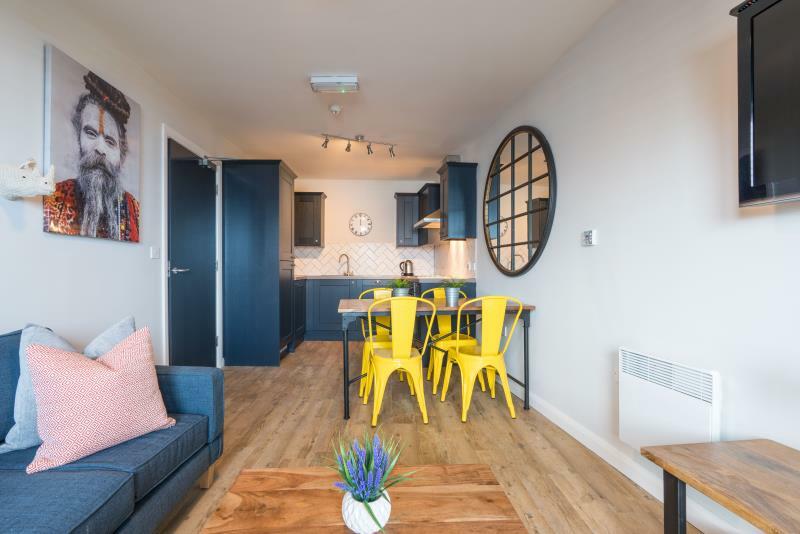 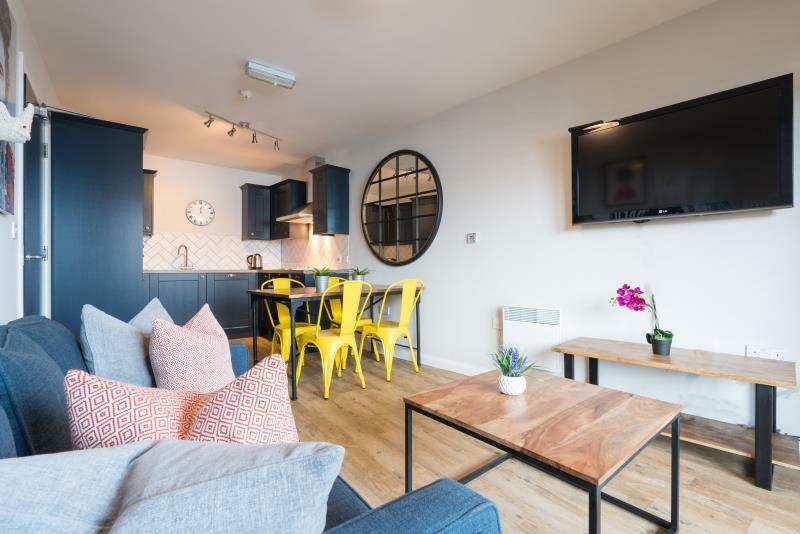 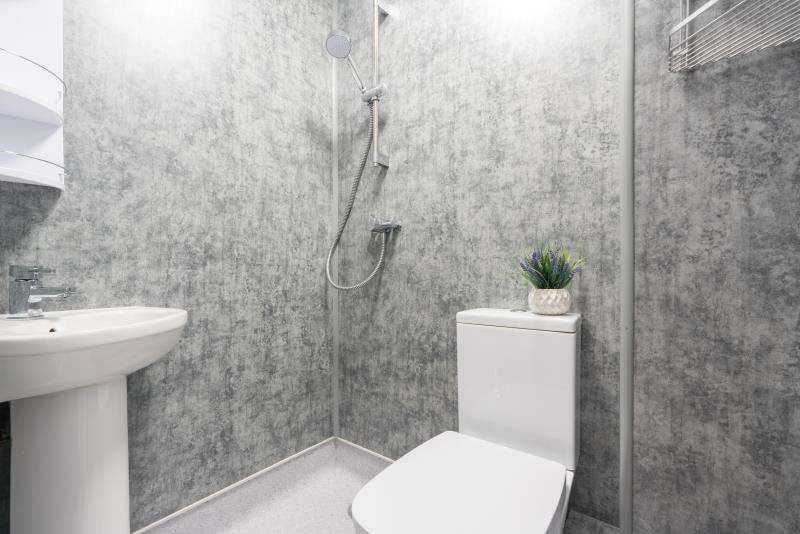 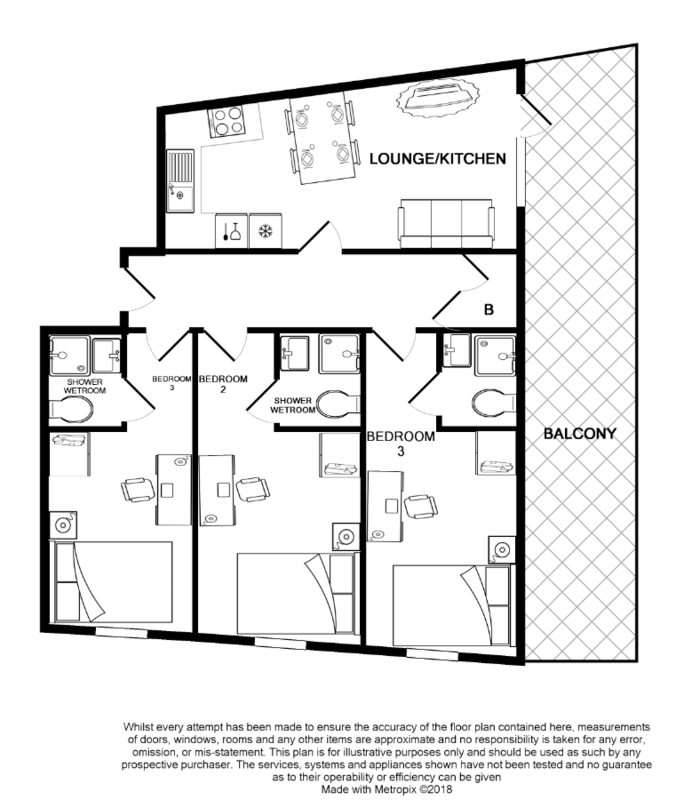 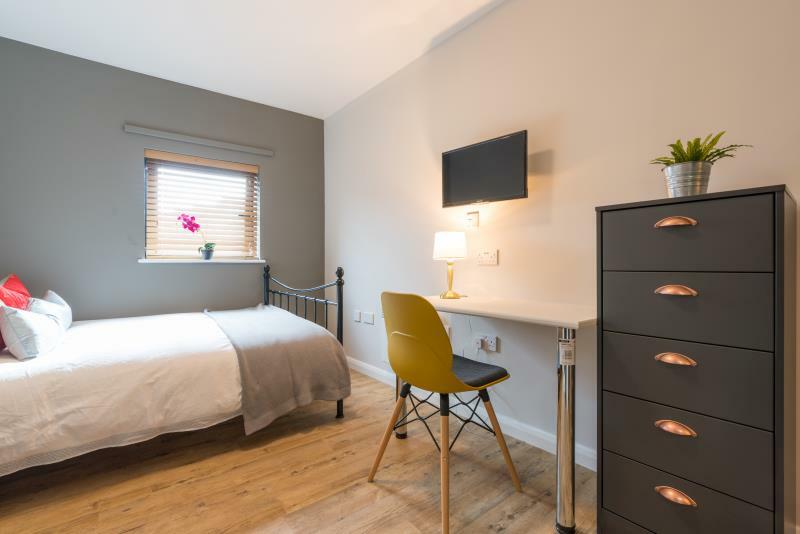 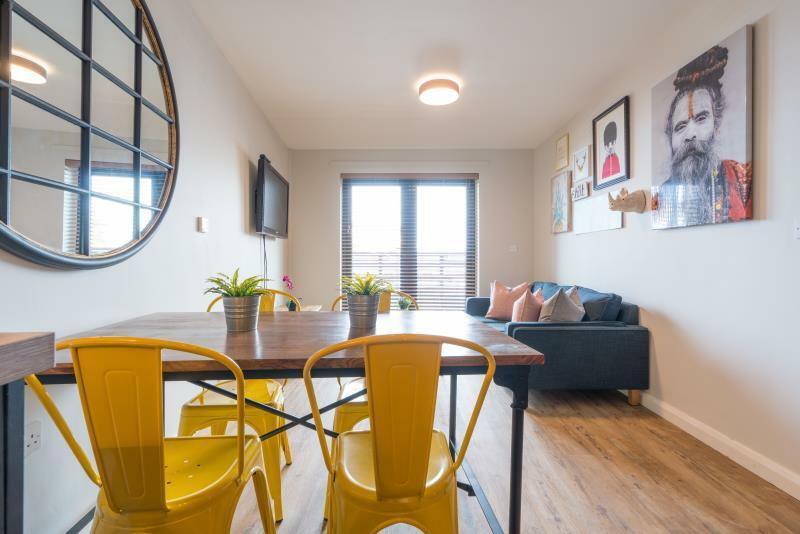 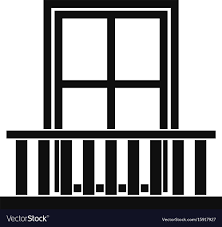 In each of the 3 bedrooms there is a double bed, desk and chair and plenty of storage space as well as additional storage space within the flat. 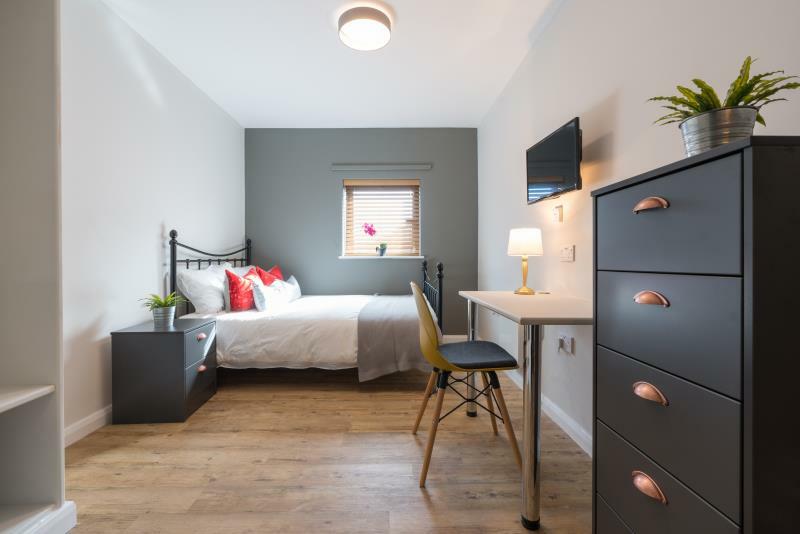 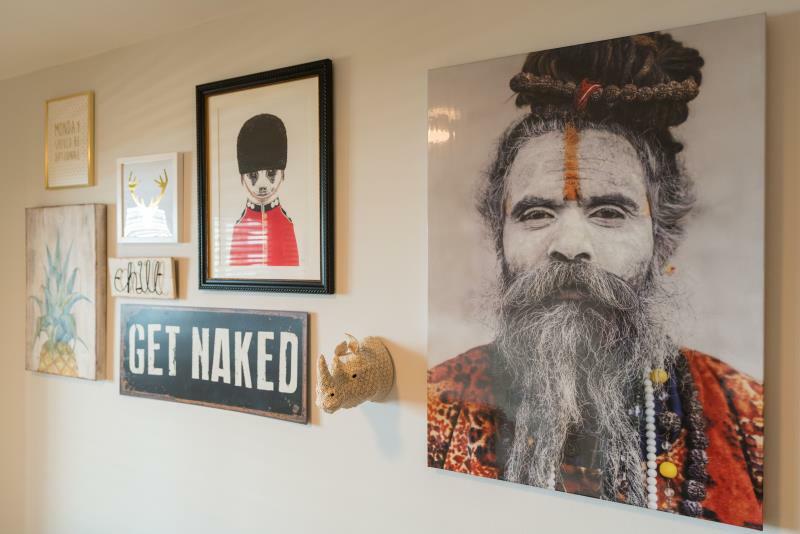 Each of the bedrooms is also en-suite, making getting ready in the morning easy and hassle free!